of local people in the A Luoi and Srepok 3 hydropower areas. We are working with hydropower companies and government agencies to engage them with gender and gender mainstreaming in the decision-making process and capacity building for staff. We are currently working with Vietnam Rivers Network (VRN), the local Women’s Union, and the company GENCO 1 and 3 of the Vietnam Electricity Group (EVN). 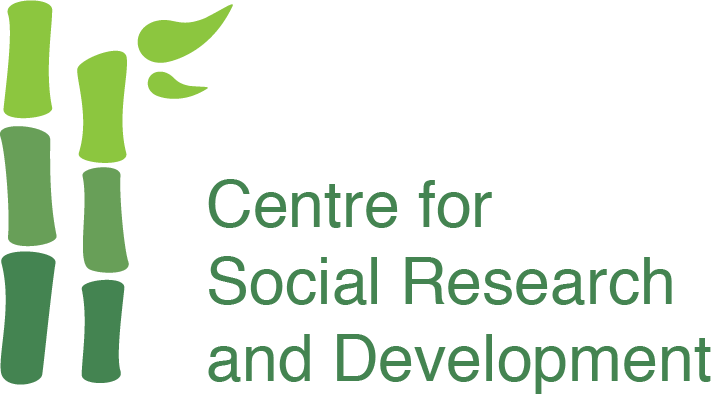 CSRD has established a network of communities and organizations involved in Gender Impact Assessments (GIA). We have also organised a regional workshop to share the results of research in the 3S River area of Vietnam. Researching GIA and mainstreaming Gender in communities and professional agencies is an important step forward for CSRD. Gender Impact Assessment of the A Luoi Hydropower station in Thua Thien Hue. Workshop to exchange research results of the Gender Impact Assessment of hydropower resources in Laos and Vietnam. Field research about the Gender Impacts of the A Luoi hydropower dam. Field research about the Gender Impacts of the Srepok 3,4 and 4A hydropower dams. Report on the Gender Impacts of the Srepok 3,4 and 4A hydropower dams. Workshop in Ha Noi to exchange research results between Lao and Vietnam.